Flip a coin. 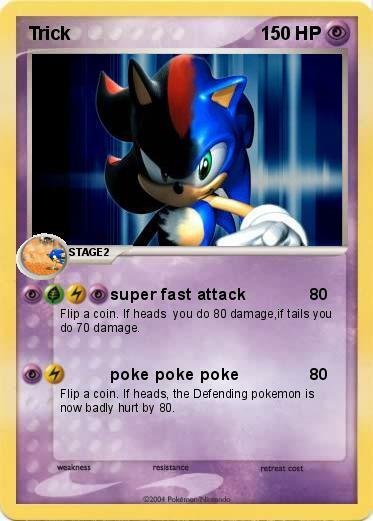 If heads you do 80 damage,if tails you do 70 damage. Flip a coin. If heads, the Defending pokemon is now badly hurt by 80.